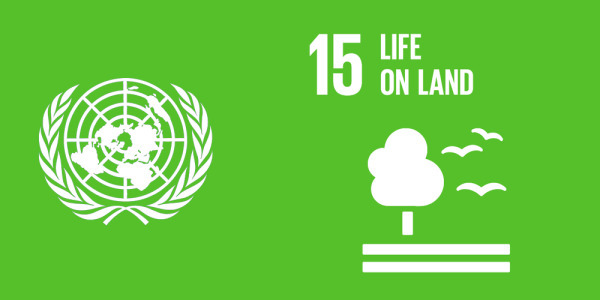 The UN’s goals for a sustainable development for the planet were set up in 2016 with a clear vision for 2030. At TENA we have mapped our activities against six of these goals which are related to our own three goals: Well-being, More from less, and Circularity. 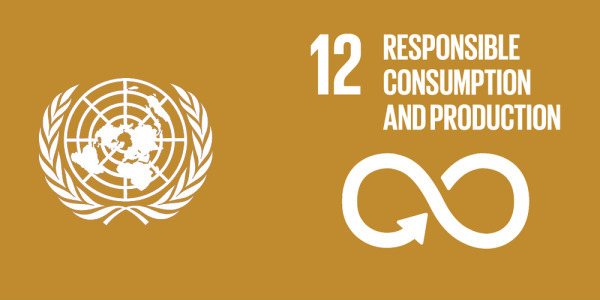 Through our business operations and expertise, we are committed to supporting the delivery of these SDGs. This enables Essity to contribute to a better world. By partnering with others who share the same challenges and opportunities, we will create synergies that contribute to achieving the SDGs. 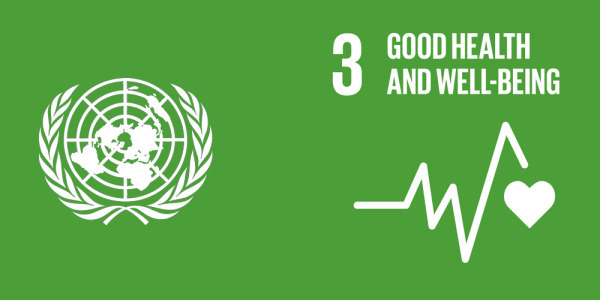 We believe that work aimed at fulfilling the SDGs will make the world a better place at the same time as they create good business opportunities for companies around the world; not least in the fields of health, hygiene and sanitation, where we have outstanding expertise. Enable more people every day to enjoy a fuller life by offering access to sustainable hygiene and health solutions by providing hygiene and health education. Breaking taboos around issues like menstruation and incontinence. 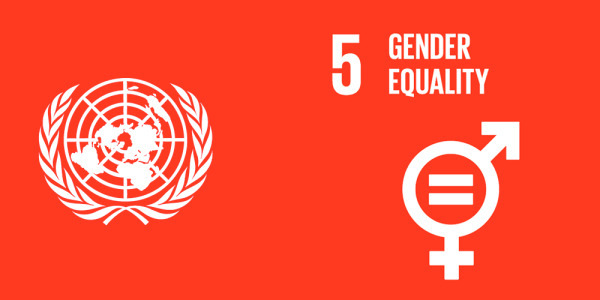 Enable those affected, such as women, girls, men and care-giving relatives, to fully participate in society. 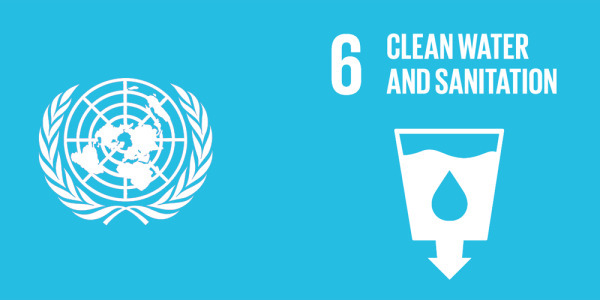 Improve access to sustainable hygiene solutions where needed. Aim for efficient water management throughout the whole life cycle. Contribute to a sustainable and circular society. Ensuring resource efficiency, product and service design with a life cycle perspective. We want to continuously improve the sustainability profile of our innovations and ensure safe, environmentally and socially sound materials in our products. Focus on carbon reduction throughout the life cycle, from responsible forest management, to energy at our suppliers and Essity production, to the products we deliver to our consumers and customers. Responsible use of fibre and other materials from sustainable and renewable resources. Essity is committed to responsible forest management and to preserving the biodiversity of our forests. The United Nations Sustainable Development Goals, SDGs, (also called the 2030 Agenda for Sustainable Development) are a plan of action for people, the planet and prosperity. There are 17 goals, each with a number of targets that are continuously followed up. 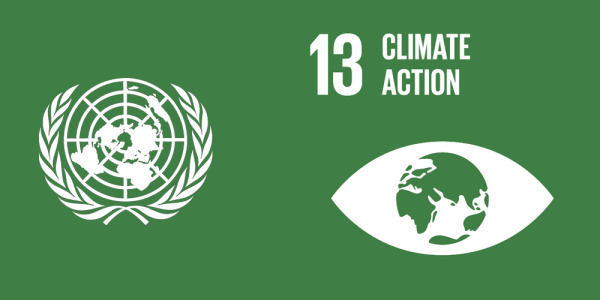 The goals and targets are aimed at stimulating action until 2030 in areas of critical importance for humanity and the planet. 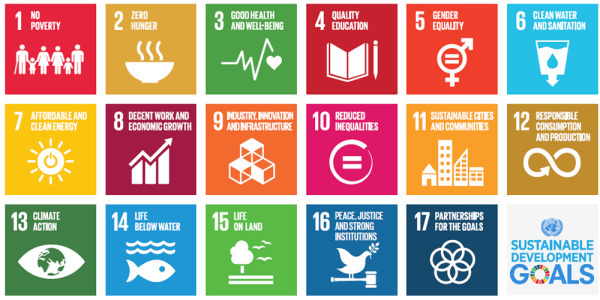 The SDGs were adopted by the UN in 2015.